Israeli soldiers abducted, on Tuesday evening, a Palestinian teenage girl, near the Ibrahimi Mosque, in Hebron city, in the southern part of the occupied West Bank. 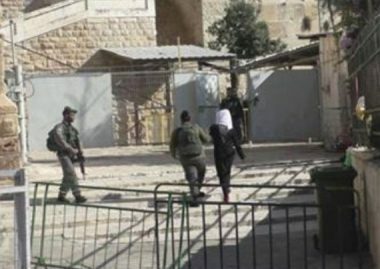 Media sources in Hebron said the soldiers, continuously extensively deployed around the mosque, and have various roadblocks and metal detecting machines, abducted Nour Erzeiqat, 17, and took her an interrogation center, near Keryat Arba’ illegal colony, built on Palestinian lands in Hebron. 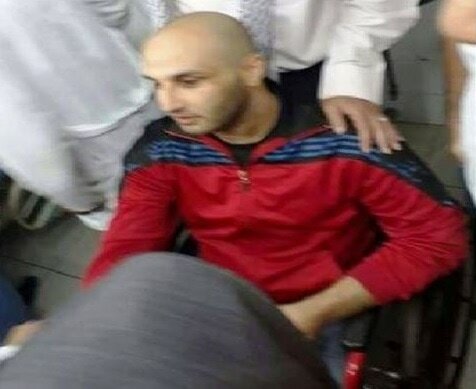 A Palestinian man, Ammar Hamamra from Jabaa town in Jenin, was transferred to the hospital immediately after being released from Israeli jails. He was suffering from health complications due to going on hunger strike for a very long time. Local sources told the PIC reporter that Hamamra was released at Terquomia barrier in al-Khalil. He was taken to al-Hussein Hospital in Bethlehem city directly from the barrier. Hamamra was not able to walk and was suffering severe weakness and fatigue. He received basic treatment there, then was transferred to Jenin governmental hospital, the sources added. Hamamra, who was held under the illegal administrative detention without charge or trial, waged a 30-day hunger strike alone and participated in the latest mass hunger strike which lasted for over 40 consecutive days, the sources pointed out. The Israeli police at dawn Tuesday detained four Palestinian citizens, who work as musaharatis (Ramadan predawn drummers or wakers) in the Old City of Occupied Jerusalem. The four Musaharatis were held for several hours in al-Qishla police station before they were released. An Israeli police officer claimed they disturbed Jewish settlers living in a Muslim neighborhood of the Old City and threatened to arrest them again if they continued to wake up the Muslim residents living near the settlers’ house. However, the musaharatis rejected the request and said they were not ready to stop waking up the entire Muslim residents for the sake of few settlers, who came to a Muslim neighborhood to live in a seized house. 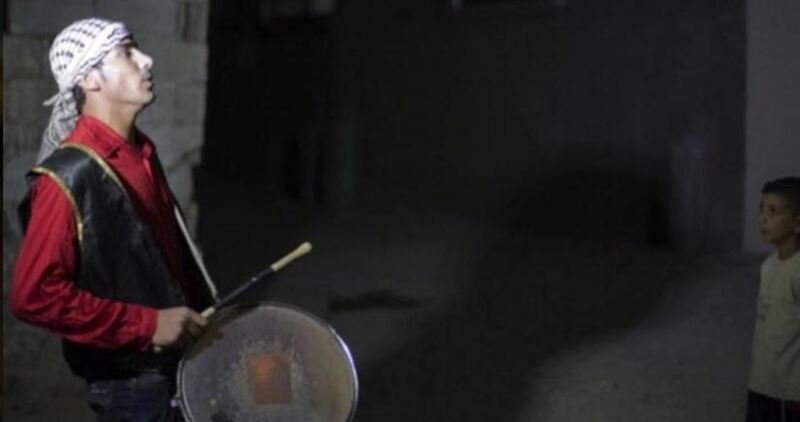 Musaharati is the man who roams the roads during the holy month of Ramadan, beating drums to wake up people in his neighborhood to have the predawn sahour repast and get ready to fast until sunset. Palestinian musaharatis work every year during Ramadan on waking up the Muslim residents of the Old City of Jerusalem, and this was the first time for them to get arrested. After 21 days in arbitrary detention, the Israeli occupation army on Tuesday evening released a Palestinian fisherman, who was kidnapped by its naval forces from aboard his boat off the coast of Beit Lahia, north of the Gaza Strip. Local sources said that the fisherman, Yousef Abu Warda, arrived at the Beit Hanoun (Erez) border crossing after his release from an Israeli jail. Israeli gunboats are around Gaza fishermen almost every day, harassing them, shooting at them, damaging their boats, and making arrests. Sometimes fishermen are injured or even killed during gunfire attacks. 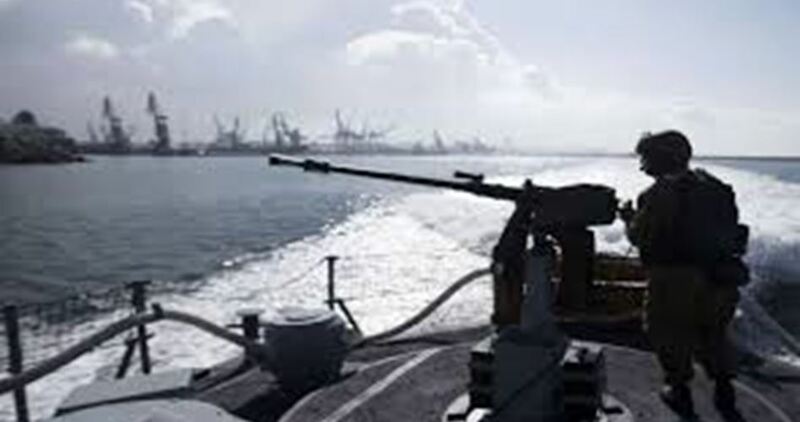 But fishermen and human rights groups say that, since the 2008-09 war on Gaza, the Israeli army regularly enforces a limit even closer to the shore. 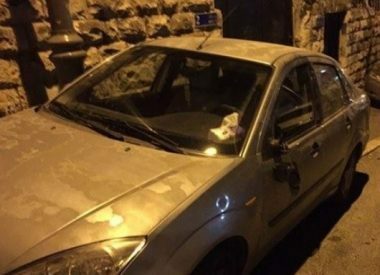 Dozens of fanatic Israeli colonists marched, on Wednesday at dawn, in Wadi Hilweh neighborhood in Silwan town, near the Al-Aqsa Mosque, in occupied East Jerusalem, and caused damage to Palestinian homes and cars, while Israeli soldiers abducted three Palestinians. Majd Gheith, of the Wadi Hilweh Information Center in Silwan (Silwanic), said dozens of colonists invaded the neighborhood at dawn, and hurled stones at Palestinian homes and cars, in addition to smashing the mirrors of some cars. The residents intercepted the settlers and stopped them, leading to some scuffles; there have been no reports of injuries. Meanwhile, Israeli soldiers invaded the Suwwana neighborhood, in Jerusalem, and abducted three young men, before moving them to an interrogation facility in the city.